AiPT! 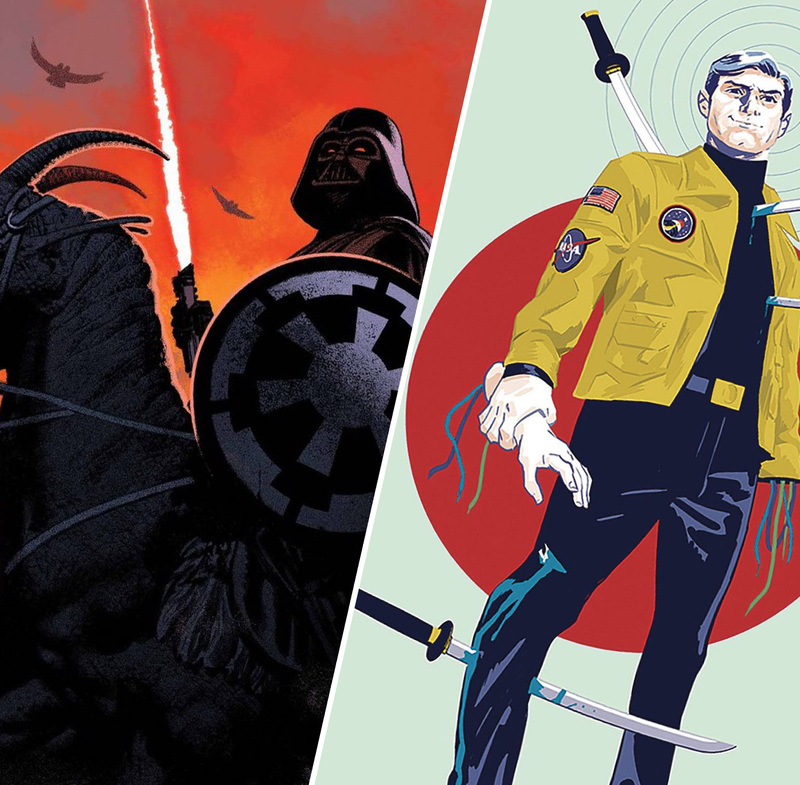 Comics Podcast Ep 10: Death Threats, Best of Feb, and AiPT's The Chiropractor™ – AiPT! This week we pick our favorite creators of the month which include Gerry Duggan, Si Spurrier, Alex Ross, and Jorge Corona. We also have a special segment where we pick a favorite LCS gem, Tales from the Back Catalogue! We also discuss the latest in comic news which includes the harrowing news that Donny Cates received death threats for Venom #11, Chris Claremont returning to X-Men, DC Comics affirming Walmart comics will continue, and Marvel introducing a new Spider-Man. In our “Judging by the Cover” segment we pick our favorite cover art from comics out next week at the 47-minute mark.